The song is the lead track from Rob’s forthcoming new album, “Venomous Rat Regeneration Vendor,” due April 23. 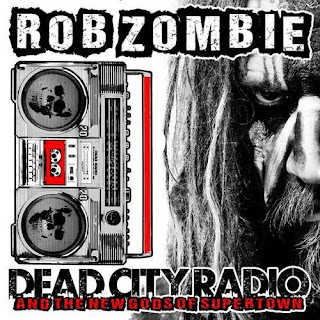 Zombie worked on the album with producer Bob Marlette; it’s the first release on Rob's new label, Zodiac Swan, through T-Boy Records/UMe. The album includes such tracks as "Ging Gang Gong De Do Gong De Laga Raga", "Lucifer Rising", "Behold! The Pretty Filthy Creatures" and a cover of Grand Funk Railroad’s "We're an American Band".